Bank of England (BoE) governor Mark Carney attended a meeting of PM May’s cabinet that was aimed at dealing with the realities of Brexit. While some claim the purpose of the meeting was to show Brussels that the UK is ready to accept a ‘no deal’ scenario, Mark Carney and chancellor Philip Hammond used their time at the meeting to deliver a series of “chilling” warnings about their view of what a ‘hard Brexit’ would mean for the UK. Mark Carney didn’t hesitate to invoke the ghost of 2008, saying that a no deal scenario could create a recession, which would entail a hike in unemployment, and a massive downdraft in UK housing prices. The BoE governor thinks that a failure to negotiate some sort of deal with the EU could shave one-third off of UK home prices, which would represent a massive blow to the national net worth. A no deal scenario could create a recession, which would entail a hike in unemployment, and a massive downdraft in UK housing prices. 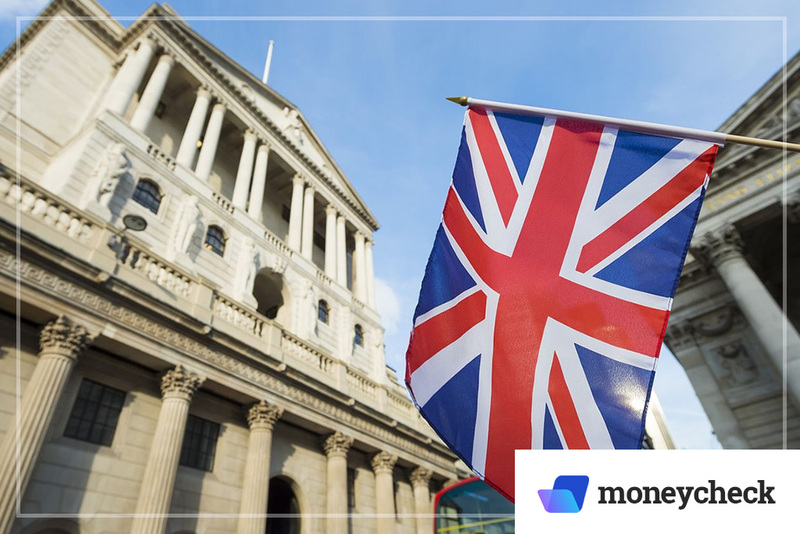 Like anything connected to Brexit, these recent warnings from Mark Carney will probably met with scepticism from numerous supporters of the UK’s exit from the EU. Earlier this week a group calling themselves the, “Economists for Free Trade” introduced a plan they claim would create a, “Clean Brexit (–) that is, a World Trade Deal under WTO rules.” A number of prominent pro-Brexit campaigners were in attendance, including Boris Johnson and conservative politician Jacob Rees-Mogg. Mark Carney has been at the BoE since 2013, and it looks like he will be leading England’s Central Bank for a little while longer. This past month saw him announce that we would continue to work at the BoE until 2020, presumably in his current role. Apparently Mark Carney also has received UK citizenship, so no matter what happens with UK immigration law in a post-Brexit world, the UK will have one more central banker in the country. According to reports from the cabinet meeting, Mark Carney was supportive of PM May’s Chequers proposals, which he thought would be positive for the UK, and help to spur economic growth. Like most things connected to Brexit, the Chequers proposals have been fiercely criticized both at-home and abroad. Numerous members of PM May’s own party have told her to scrap the Chequers proposals in favour of other ideas that they believe would give the UK a better economic footing. Everyone involved had statistics to support their position, and show how their economic ideas would be of clear benefit for the UK. Mark Carney didn’t comment on any specific Brexit plan aside from the Chequers proposals, but he would likely be opposed to the UK taking a hard line with the EU, and forcing them to deal along WTO guidelines. Even though Brexit is less than a year away, there doesn’t seem to be any real desire on the part of the EU to make accommodations for the UK. Instead of working to ensure that their member states are best served by long-standing economic relationships, Brussels appears to be demonstrating that the projection of power is of more value to it than pragmatic solutions which are in-line with democratic principles. The proposition made by the Economists for Free Trade may be a bit extreme to some. Interestingly, it does show that there are existing supra-national agreements that far exceed the Eurozone’s reach. Allowing nations to create mutually-beneficial economic relationships should be at the core of governance. It is worth remembering that other EU members may be hitting the exits over the next decade. Right now the EU has the chance to show that its ready to make fair deals, and work with nations to best serve the population as a whole. If the EU uses it current political power to harass the UK on its way out of the union, a nation like Italy may not be willing to negotiate if they decide to leave the EU. If and when an event like that happens. The Bank of England is Raising Rates: Time to Lock in a Fixed Rate Mortgage? 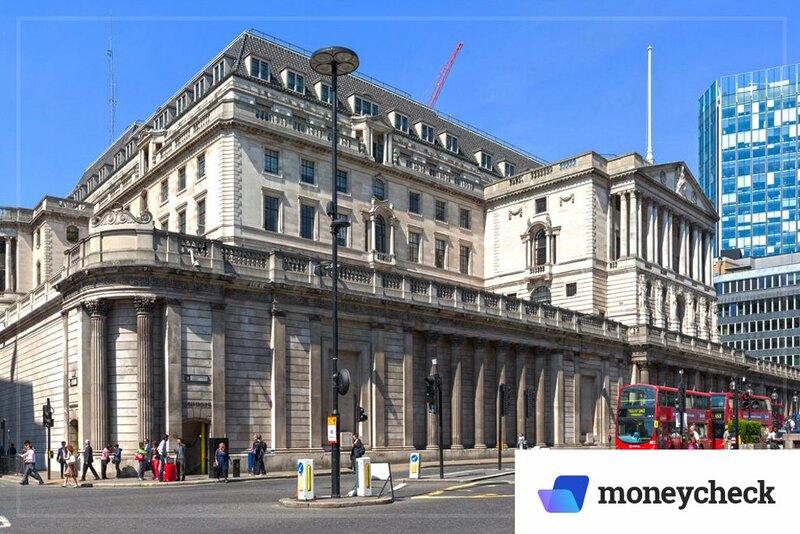 Leave a Comment on The Bank of England is Raising Rates: Time to Lock in a Fixed Rate Mortgage?